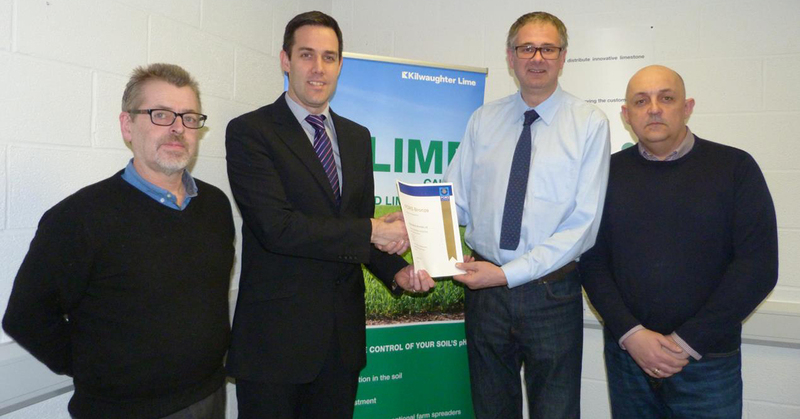 Kilwaughter Minerals has reported a boost to fleet efficiency after becoming the latest Northern Ireland operator to achieve FORS Bronze accreditation. The company saw FORS, the Fleet Operator Recognition Scheme, as an opportunity to not only improve the management of its fleet, but also to satisfy training and development opportunities across the company. 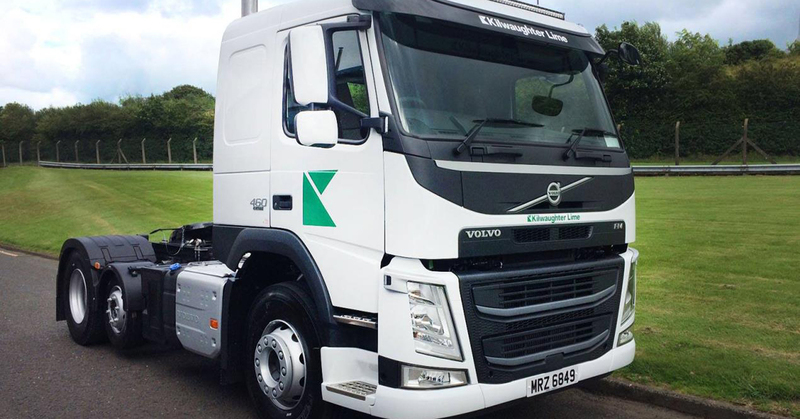 As a FORS member, Kilwaughter has access to a variety of funded training opportunities for both managers and drivers, ranging from eLearning modules to practical and classroom-based workshops. FORS also offers free-to-access fleet management tools, FORS Toolbox Talks and resources, as well as exclusive discounts from a number of suppliers. Since joining FORS, Kilwaughter has enjoyed access to a number of seminars designed to support improvements in a number of areas including fleet management and fuel consumption. Kilwaughter also found access to the FORS Toolbox Talks – designed specifically for drivers – particularly beneficial in support of its ambitions for a safe and efficient fleet. Kilwaughter, which has a fleet of seven vehicles, has been an established mineral and quarry processor since 1939 and is a member of the Mineral Producers Association, Quarry Products Association and Institute of Quarries. Product lines include calcium carbonate powders, limestone sands, aggregates & minerals. The market leading K Rend brand is the UK’s largest independent silicone render manufacturer. For more information, please visit the FORS website.